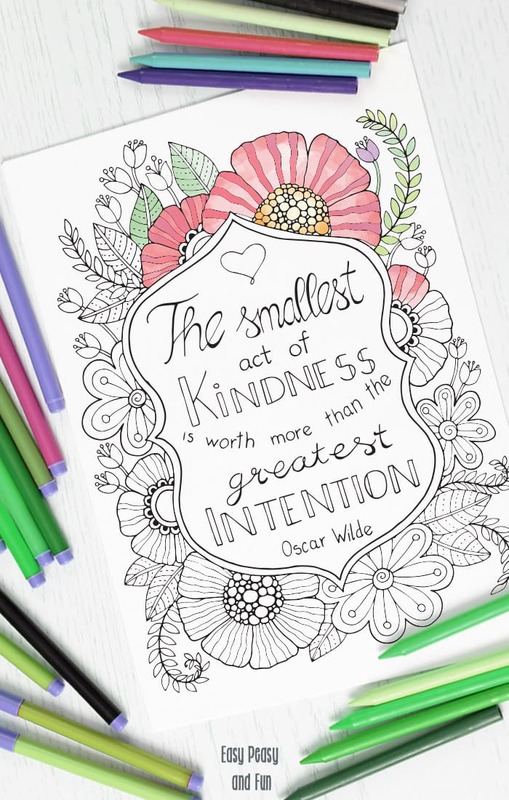 It’s time to share some kindness around! 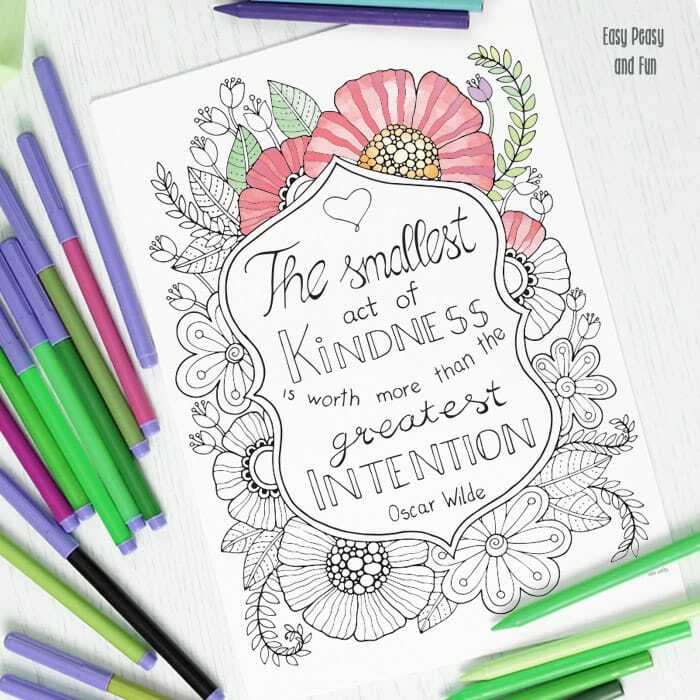 Color this kindness quote coloring page for adults and give it to someone to brighten up their day! 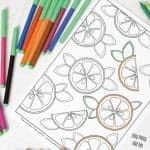 Have your favorite coloring supplies ready? 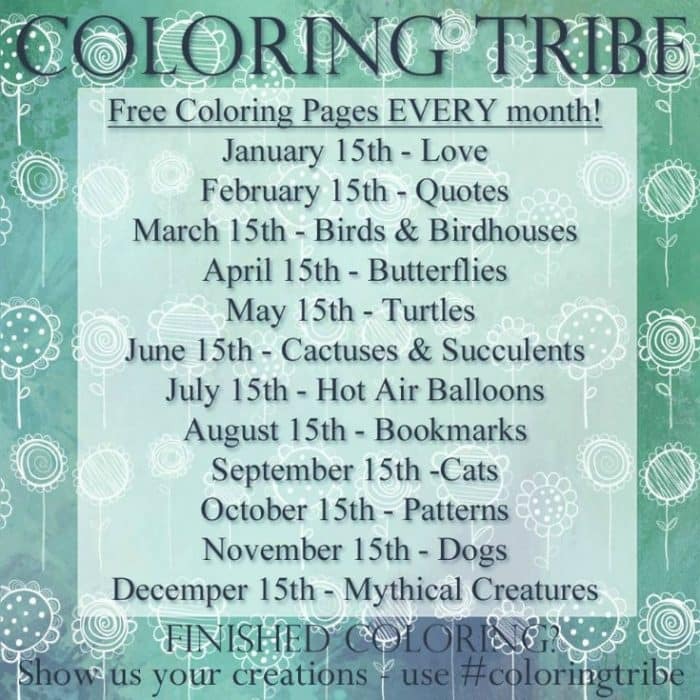 Just print and color! I am a firm believer in small acts to make a big change. If all of us would do something, something that might even seem insignificant, the world we live in would be a better place in no time. A smile. A dollar. A neighbourly act of kindness. It ALL ads up. 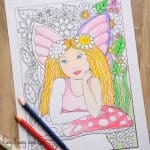 As a believer in making a change, I really enjoyed drawing this coloring page and I can say it is one of my favorites I have drawn, all time. 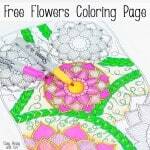 This time I decided to take things beyond just offering a coloring page, I decided to also set up a fundraiser in hopes to make a small change, and if you too are a believer in “small acts add up” I invite you to check it out. Even sharing is caring (and an act of change ;). 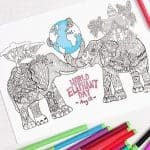 Get the coloring page here The Smallest Act of Kindness Coloring Page and Change The World To A Better Place Here (it really is all about small acts that come together). 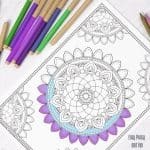 I do hope you will enjoy coloring this quote coloring page for adults and that you will share it with your loved ones. THANK YOU FOR ALLOWING ME TO PRINT THIS LOVELY MESSAGE FOR MY FAMILY. BLESSINGS.